We have always been fee only. Why? Objectivity and doing what’s right for the client, not selling a group of products. We offer retainer arrangements as well as a la carte planning and investment advice. Most clients do return at least annually for rebalancing and we suggest that they do. 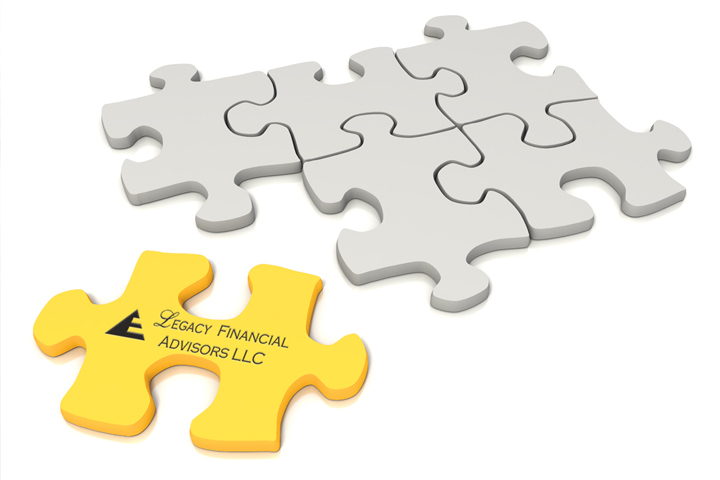 We work with any initial investment amount even though many of our clients could easily meet others’ minimums. Your finances and taxes are integrated with financial planning, portfolio construction, tax planning and cash flow planning. We design your finances and taxes to work in sync with one another and search for solutions that meet all the needs for which you contract. We seek to provide excellent service at a reasonable price. Too often people receive mediocre products while paying a premium rate. We’re accessible to our clients and our fees are transparent so we are here when you need us and you are not guessing about costs. You can choose the best CPA to prepare your tax return and the best estate attorney to prepare your documents. We are happy to work with him or her. Offering one-stop services may seem attractive but it may keep you tied somewhere you don’t want to be. Our fee structure is clear and you have time to make decisions without pressure, with a week to review our contract and engagement letter before starting a project. Read more on our Financial Planning Services, click here.